The quality of our care is in the knowledge, professionalism, honesty and integrity of our staff. 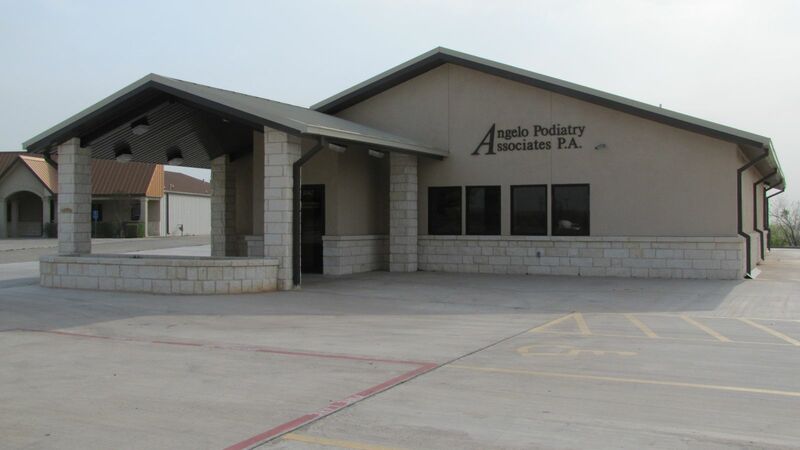 Your first visit to Angelo Podiatry Associates establishes a vital foundation for our relationship with you. During the first visit, we make sure to obtain important background information, like your medical history, and give you time to get to know your doctor. To understand what to expect for your first visit to our practice, please read through this page. You'll find all the practical information you need, such as a map and directions to our office, practice hours, payment policies and more. There's also background information about our committed staff and our first visit procedures. You can even save some time at your first visit by printing out and completing the patient forms in advance of your appointment. Our office is located at 3162 Appaloosa Circle, just off HWY 2288. We are about 1/2 mile behind the Chick-fil-A on Sherwood Way (which sits across the street from Wal-Mart, Wendy's & Stripes). The entrance to Appaloosa Circle is directly across the street from the entrance to Rio Concho West and our building is next door to Dr. James R. Mull's office and two doors down from Therapy Solutions. Angelo Podiatry Associates, P.A., office of Dr. Jim Lummus DPM, has teamed with DoctorConnect to provide our patients with text or email appointment reminders. 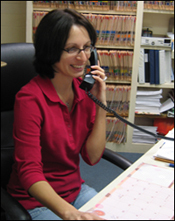 This service will provide you with a reminder 2 days and 2 hours prior to your appointment. In order to confirm and hold your appointment by text, you must press 1 and then send. If you need to reschedule your appointment, you must press 2 and then send; then our office will call you to find a more suitable time to meet your needs. Please print and sign the Consent to Receive Appointment Reminder from the Patient Forms section above.